Valentine’s Day Gift Ideas That You Might Not Have Thought About! We are at the time of the year that celebrates the beauty of unconditional love at its best in the form of Valentine’s Day. The day offers a great time for everyone to fall in love and to express their emotions and hearty feelings to their dear and near ones. Valentine’s Day also happens to be a busy shopping time in retailer market. 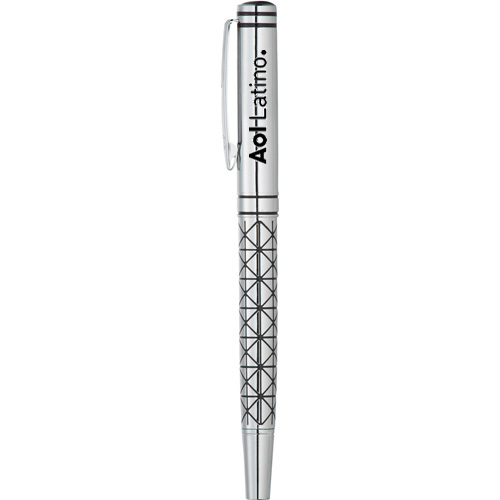 Businesses looking for a great gift to promote their V day sales or deals can consider some of these gifts that are a wee bit different from the normal Valentine’s Day staples like flowers or chocolates. 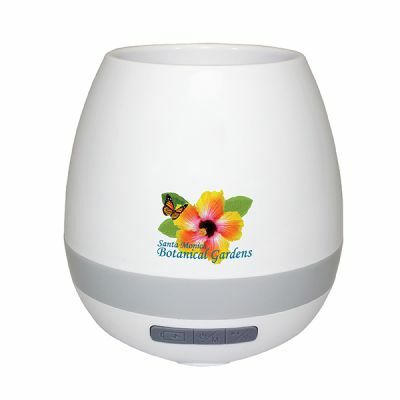 Full Color Musical Planter and Wireless Speakers: It makes a great way to convey your greetings to your shoppers. Presented with soil and plant seeds, the user can play 10 preset piano songs by simply touching the plant. Wireless version 4.2, 360 degree sound, and multi-color changing lights are the other peculiarities that make these gifts truly special. Can there be a better way to spread love afterall? Get your brand and message closer to the hearts of your customers with these heart-shaped gifts that will grab easy attention. Check out these gifts that not just celebrate loving hearts but healthy hearts including Heart Shaped Pedometers that will inspire your recipients to get the heart beat pumped up with some brisk workouts and walking. Heart Fitness Jump Rope is another brilliant choice. These jump ropes that are eight-foot in length have red hearts at the end of the handles to give it a delightful design. Add a bit of glitter and glow to your Valentine’s Day promotions with these light-up items that will grab easy attention of your customers. Glow Stadium Car Cups are great to promote night parties, concerts and events. 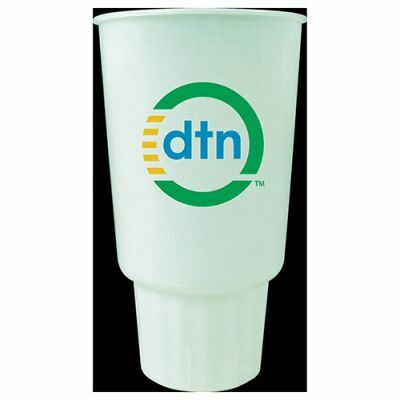 Your brand on these handy cups that fit most auto cup holders will grab spotlight even at night. 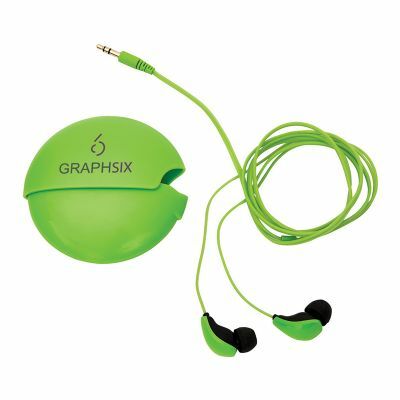 Glow-In-The-Dark Earbuds with Case Compatible with any standard audio device, these 47-Inch earbuds have glowing cables that make it seen at night. Perk up the V day style of your recipients with these stylish glow sunglasses that will make their celebrations extra special. 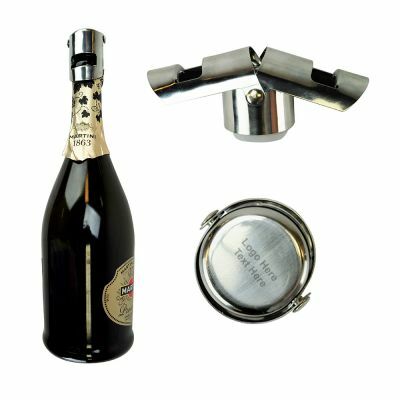 Imprint your brand or greetings on these logo items to make them well cherished gifts on this big day where cupid works overtime! Everyone loves to be pampered and these scented candles and essential oil dispensers will make great promotional products for salons and spas. Make sure to imprint your message or greetings on these special gifts that your recipients will cherish for a long time and leave them relaxed and happy. We have a lot more in custom Valentine’s Day gifts. Browse our collection and choose items that match your taste. Happy shopping!